The belief that the seventh son of a seventh son is possessed of special powers is considered to be part of European folklore. As the legend goes, the seventh son must be preceded by six brothers – with no sisters born in between – and whose father was also a seventh son. This is quite a tall order! But if someone does manage to meet these requirements, he is said to be gifted with healing powers and, in some cases, the ability foretell the future. A case in point is that of Danny Gallagher, the 64-year-old Irish Catholic faith healer from Maghera, County Derry, in Ireland who claims to be the seventh son of a seventh son. Gallagher claims to have had a very vivid dream at the age of eight in which he healed a girl by reciting a certain prayer. He never told anyone about the dream until years later, when he finished school and bought an ice-cream van. One of his regular customers was a little crippled girl for whom he always saved some ice-cream. One day he laid his hands on the girl in the manner revealed to him in the vision and said the prayer (which he keeps private). The girl’s legs were miraculously healed. The story of the healing made him instantly popular among the locals but it was not until he healed a 40-year-old housewife who had been blind for 22 years from Retinitis Pigmentosa that he became a national – and then international – celebrity. Gallagher, who lives a humble life in spite of his fame (charging only about $40 for a visit), believes his gift came from God; however, although he attends Mass on Sunday, he clearly states that “actual religion doesn’t come into my work” to explain why he doesn’t use parish halls to conduct his healings. Whether or not his gifts really do come from God is debatable as I was unable to find any official statement from the Church on his status. However, this is only part of the legend. 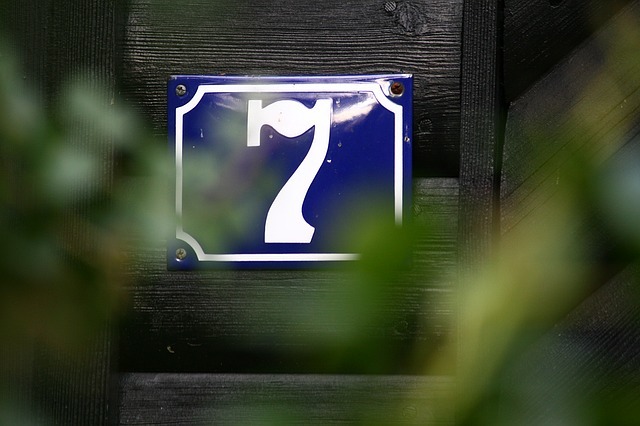 In some cultures, the 7th son of a 7th son is considered to be cursed. For example, according to South American mythology, the 7th son of a 7th son is believed to fall victim to a curse at the age of 13 that turns him into a luison, a monster-like creature said to be the offspring of an evil spirit and a mortal woman. There have been other claims to the title of 7th son of a 7th son, such as singer Perry Como, who was one of 13 children. Former football play Lenny Dawson self-identifies as a 7th son. He is the ninth of 11 children with six older brothers. The legend of the 7th son of a 7th son is surrounded by folklore and superstition. Although it may have some historical merit, it has no basis in the Christian religion.